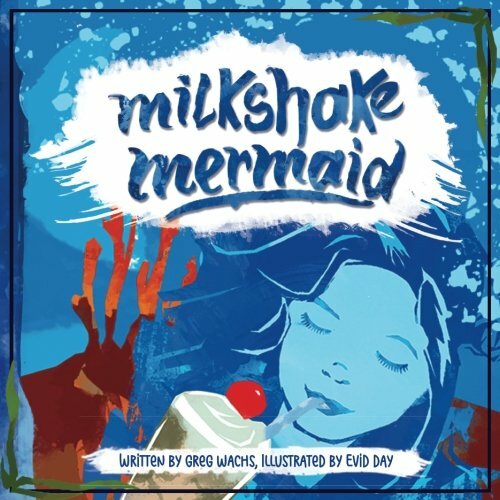 A story of empowerment and handling conflict in a constructive way, Milkshake Mermaid chronicles the adventures of Kayla, a young mermaid who loves chocolate milkshakes and wants to make her undersea world a better place. She’s determined to confront the Glugs, bullies who pick fights and trash the neighborhood. 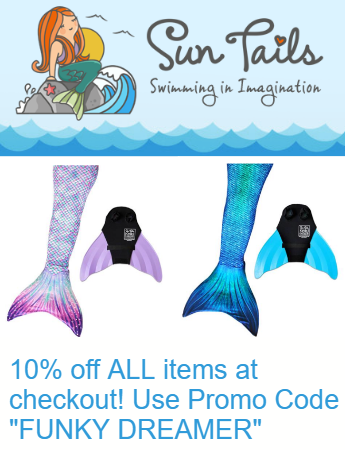 With her friends Dava the dolphin and Wiki the whale, she sums up her courage to confront the Glug King. Standing up for herself and her friends, she convinces the Glugs to respect others and their environment, and they all share chocolate milkshakes. When Kyle’s parachute jump goes wrong, he encounters a flying, rhyming, rapping dragon. 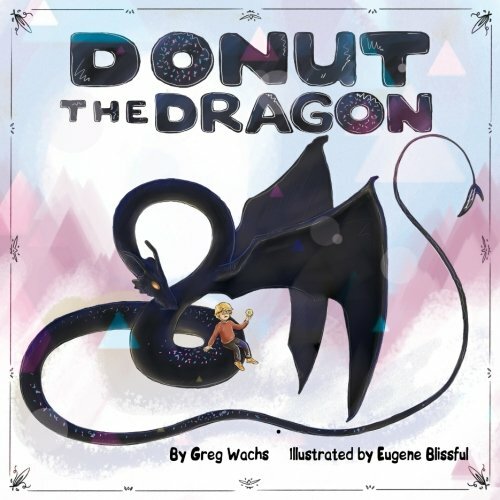 He’s bewildered when the dragon offers to save him in exchange for 12 donuts, and the arrival of a gorgeous blue lady dragon mystifies him further. He’s met two dragons while hurtling toward the ground with a parachute that won’t open. Dragons who love donuts? Will he crash to the ground, or is this all just a dream? 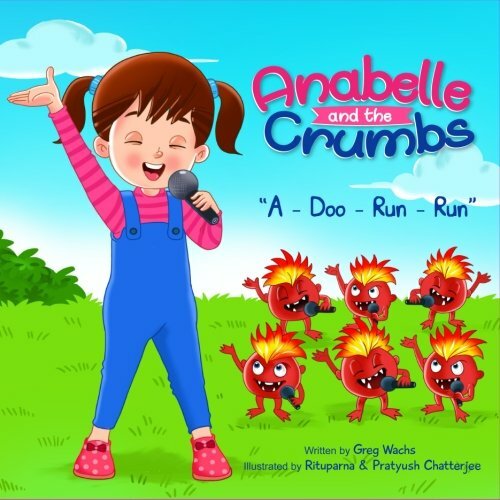 A surprising encounter with bed crumbs that come to life has Anabelle and her family perplexed, but by opening up an honest dialogue, they learn to live together in harmony – literally: the crumbs and Anabelle form a singing group and win a trophy in the school talent contest! 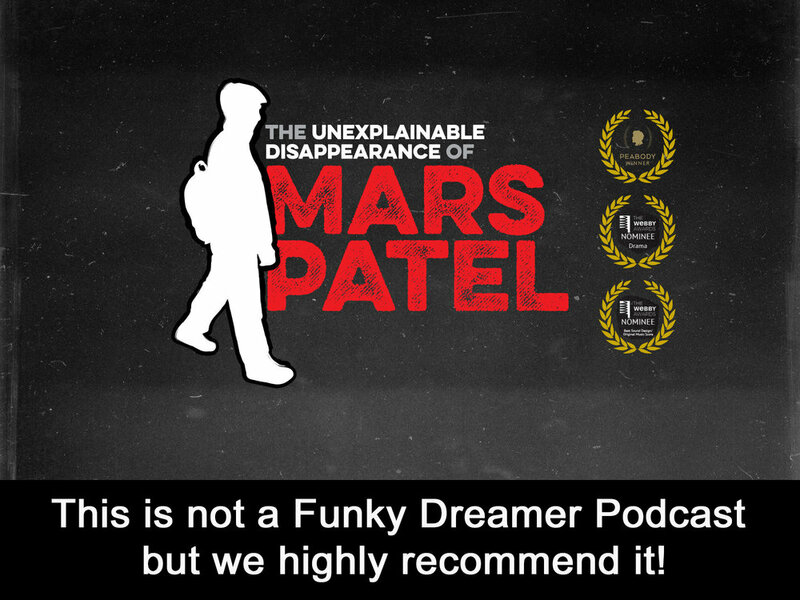 The fun illustrations and entertaining story convey the message that it’s possible to find common ground and friendship when you listen and respect one another’s points of view; everybody’s different, but we’re still the same.